Oh the excitement this time of the year! When the holidays are over and the New Year has begun many people feel renewed with hopes, goals and dreams. 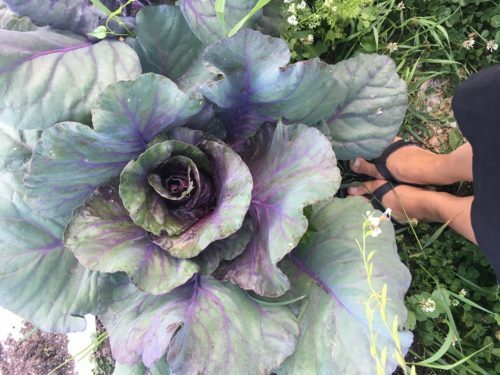 As a gardener, the turn of the New Year is garden planning season. 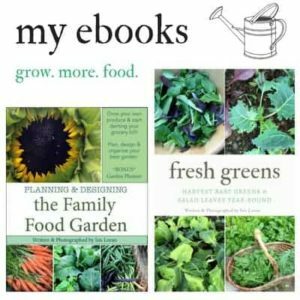 I love seed catalogs, I love shopping for new unique or heirloom varieties and I love seeing exactly how much food I can grow to dent our monthly grocery bill. 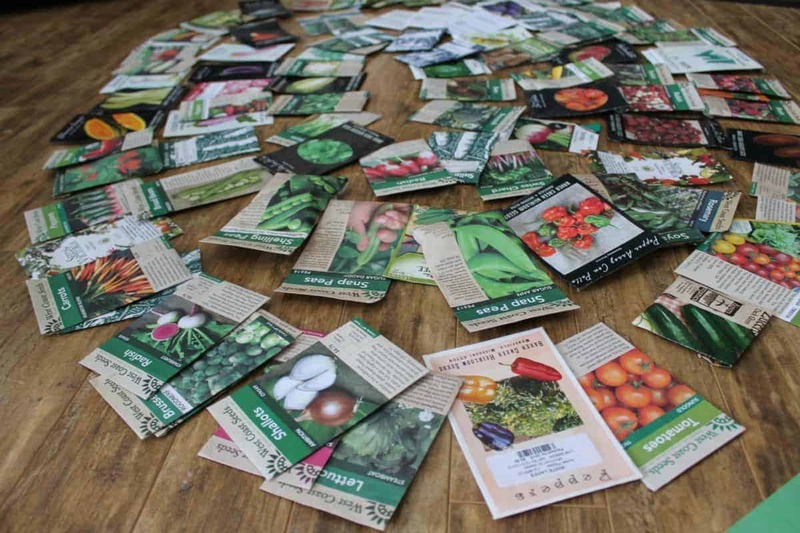 But most years I will be honest and say my seeds and seed organization has been quite sub-par to my extensive garden planning. I think I used the same cardboard box over the first few years! Gasp! 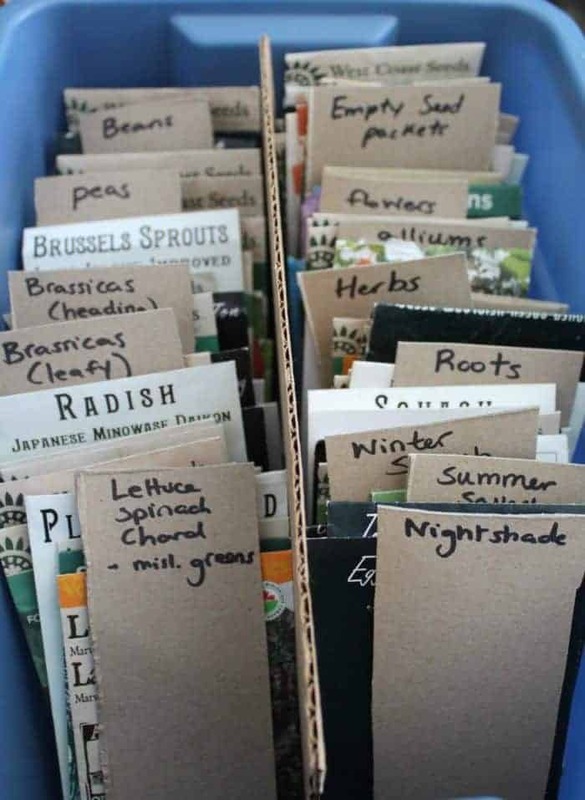 The great thing is that you can organize seeds quite inexpensively. Although there are some lovely and pretty seed bins you can buy, I was looking for something cheap and frugal that would do the job. 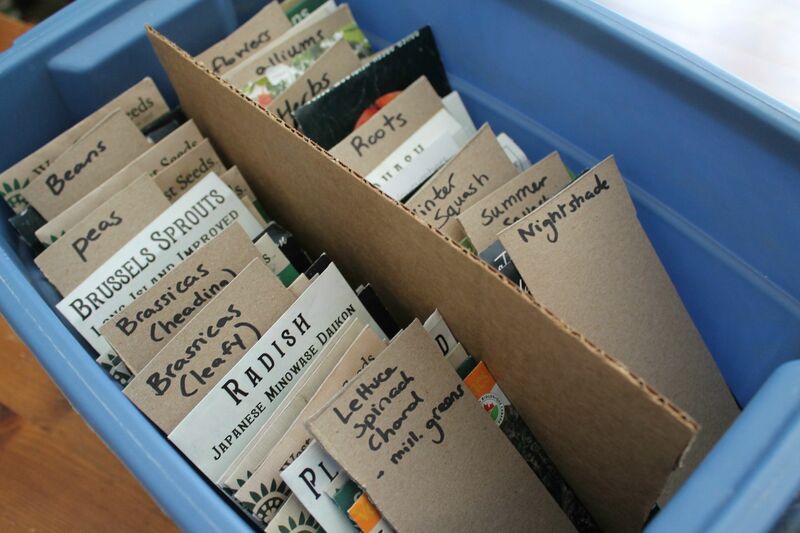 First you need to organize your seeds by what crop family they’re in. I’ve got this helpful chart below if you’re unsure of what the crop families are. 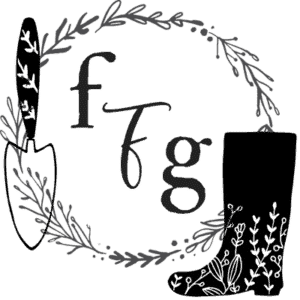 I’ve also got some useful information on crop rotation and you can use my FREE seed inventory printable to help you figure out what seed stock you have and what you need to purchase. Next you need to make nice little tags to separate your families so that they’re easy to find. I just used cardboard! Cheap. Easy. Then I simply organized them into a small plastic tote with another cardboard piece in the center so the rows stay in place. 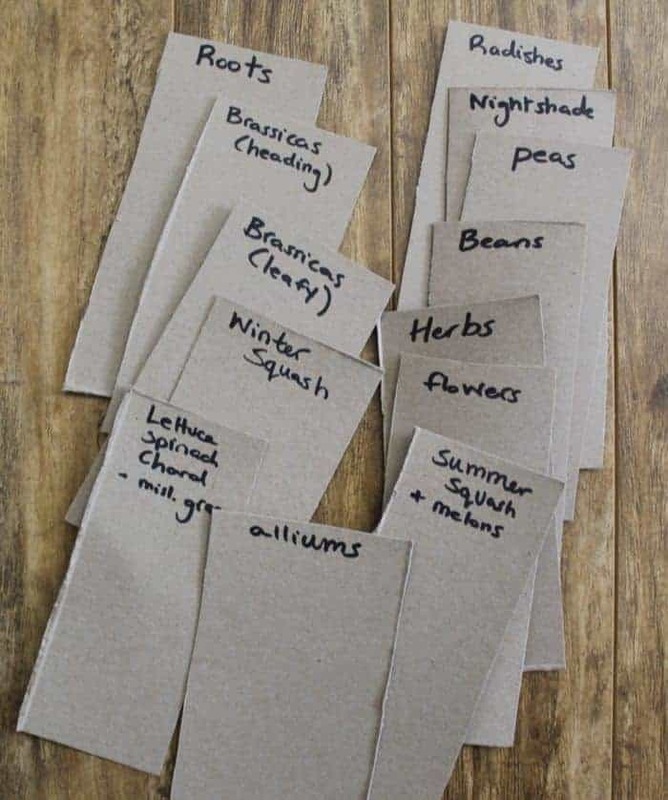 How do you organize your seeds? Do you freeze your seeds from one year to the next? No I keep them in a cool dark place in our basement. I’ve definitely noticed reduced seed vigor when kept in too warm of places but I’ve never frozen my seeds. It’s bad that it took me 6 years to organize my seeds, especially as I tend to have at least 100 every year. 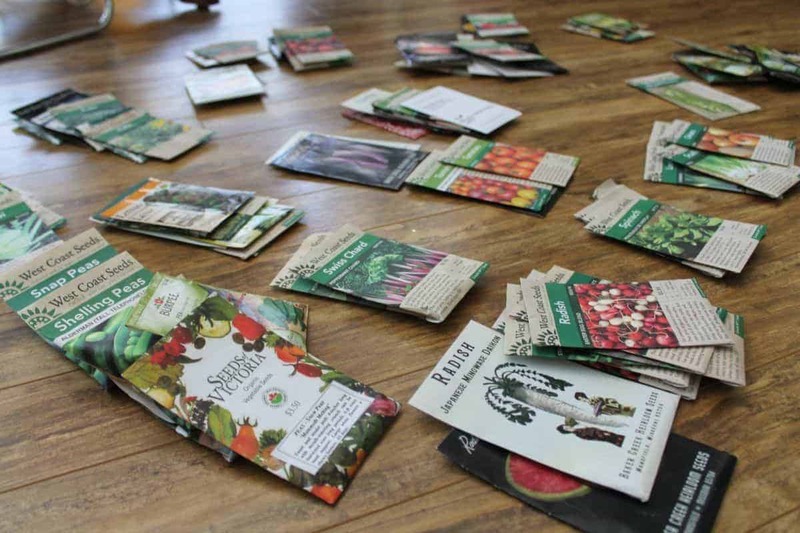 Have you ever gone to a seed swap? I’ve yet to go but I hear they’re great because most people don’t need, say 50 seeds of lavender so you trade 10 seeds for 10 tomatoes for example. Neat idea! We have gone to a seed swap. It’s amazing and so much fun. If you ever find the time so worth it. Is there any way to print the family list? I love love love the colors and font used! I was trying to print so I could just paste the family on the cardboard for my dividers. Hi Candice! You should be able to save the photo to your computer and print from there. You’ve given me an idea though to create a pdf file to print! I’ll work on that this week.